The Busuréliame Project for cultural education and “awakening”conducts monthly cultural education workshops and weekly follow-up sessions for 80 children from five communities in the Rebellion Tarahumara Grade school in Bajichi, Municipio Urique. 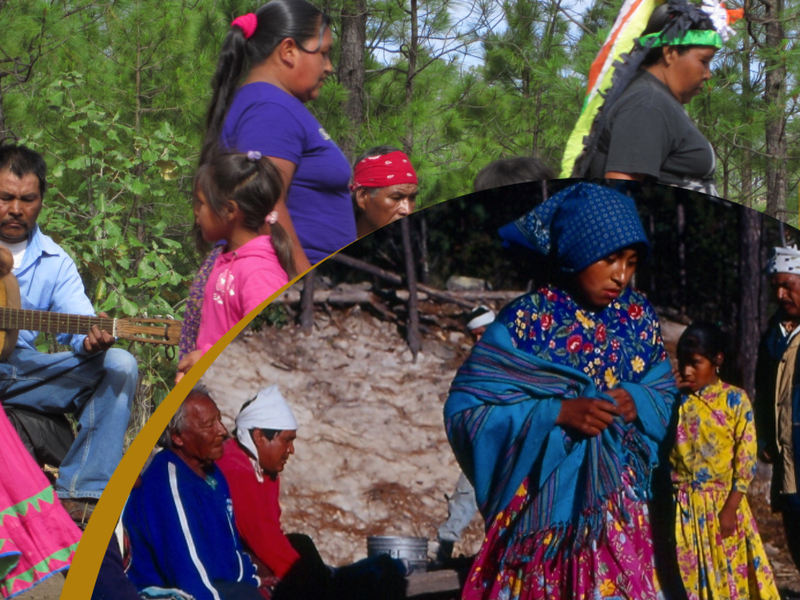 Busuréliame is Raramuri for ‘Awakening to the Union of Self, Community, Nature and Spirit’. In many communities, elders in possession of Tarahumara knowledge and ceremonial experience have passed on. Traditional ceremonies have become more superficial, shorter in duration, more folkloric than spiritual, and increasingly, abandoned altogether. Many youth are not learning the traditions. Schools with an inadequate bilingual education are also problematic, leaving children behind in both traditional and academic education, not knowing where they fit into the world around them, and vulnerable to drugs and alcohol. Few continue their education beyond 6th grade. Thanks to this initiative, the children of Rebellion Tarahumara grade school will receive 4 weeks of cultural education in Raramuri with Maestro Makawi, and four weeks of follow-up sessions with Tarahumara apprentices of Makawi. There will also be two regional ceremonies that will include traditional races, Yumari and other traditional forms of dance, and offerings to the Spirit, Onoruame.